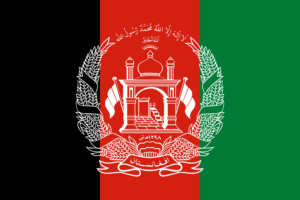 The President of the Asian Boxing Confederation and AIBA Vice-President Mr. Serik Konakbayev furthermore the whole ASBC management sends their sincere condolences to the victims of a terrorist attack at a wrestling event in Kabul. The whole sport family was shocked after this terrorist attack which affected the Maiwand Wrestling Club in Kabul and the detonation killed 20 innocent people. 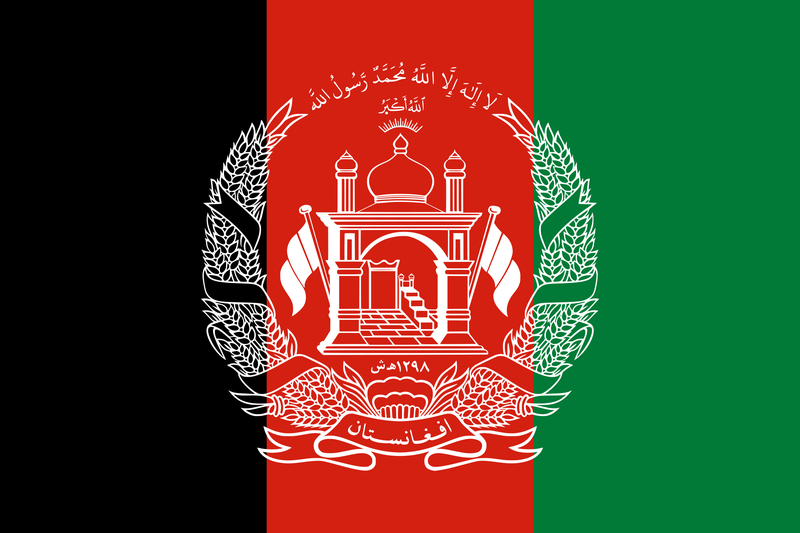 Afghanistan sent 75 athletes in 15 different sports to the Asian Games and among them four competed in boxing and six in wrestling which are traditional sports in the developing South Asian country.